I would love to translate some of your poems into Arabic. Since you and I are alive, there’s a chance for me to ask you questions about your poems (if needed). There are at least three reasons for me to start (or continue) this project: First, my friends in the Arab countries (especially in Iraq) have been asking me to translate more and more of the American contemporary poetry into Arabic. Second, I think this is a good exercise for me during the times when I am not writing. 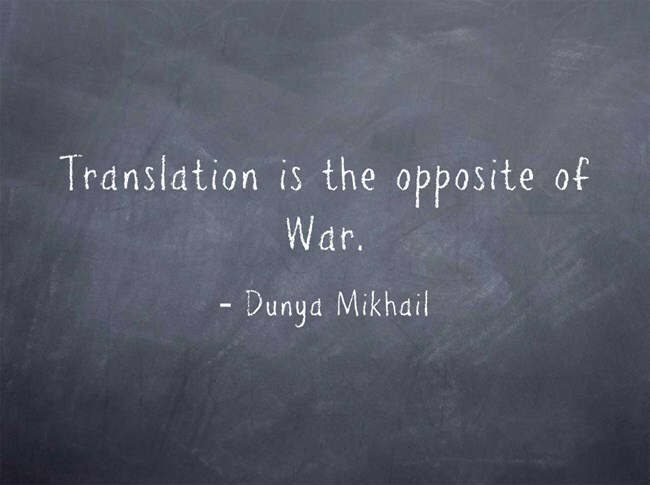 Third, I believe that translation is the opposite of war; It brings others to one’s own territory. No promise to translate everything I receive, but you may send me up to three poems for consideration, with bio please.